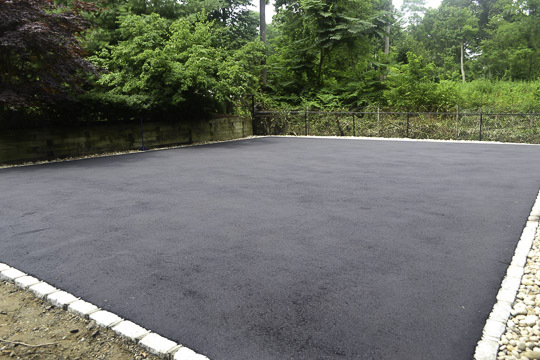 As your Paving Contractor, we can install any size sports court. Whether you enjoy basketball, hockey, soccer, or even shuffle board, our sports courts will give you years of enjoyment. The structure is built to the same specifications as a parking lot for the greatest durability.